Mega Sale! Free Shipping Included! 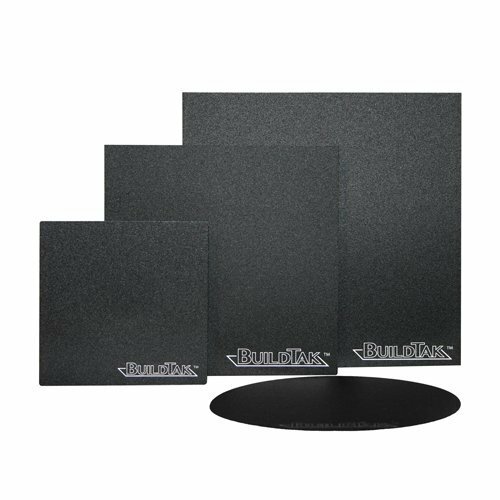 Save 23% on the BuildTak 3D Printing Build Surface, 16'' x 16'' Square, Black (Pack of 3) by BuildTak at 3D Printing Supplies Outlet. MPN: BT16x16-3PK. Hurry! Limited time offer. Offer valid only while supplies last.